Toronto’s Kingsway College School will be hosting a WomenAide drive in celebration of International Women’s Day ! Many thanks to the grade 7 students in Service Learning for supporting our cause. All personal care donations must be dropped off at KCS located at 4600 Dundas Street West by March 4th. WomenAide is proud to partner with multi-cloud management company, BMC Software. BMC's networking event (#bmccares) will take place in Toronto on Jan 31st. Many thanks for supporting WomenAide, BMC ! Motiv Fitness will be hosting their first WomenAide holiday drive. Many thanks Motiv! 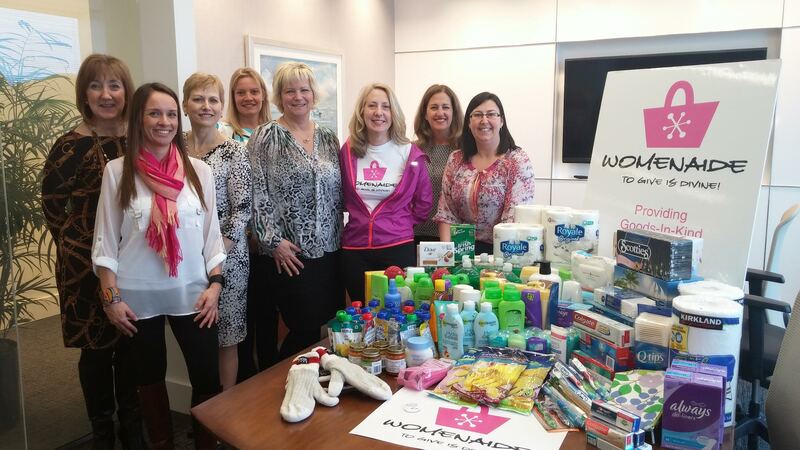 The Nielsen Company will be running their WIN Holiday Drive (Women In Nielsen) in support of WomenAide. Many thanks Nielsen! 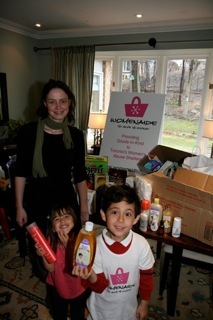 Toronto’s Kingsway College School raises over 400 products for WomenAide! Starlight Children's Foundation Canada donates 224 products to WomenAide. BMC Software provides over 385 personal care items. Thank-you M. Tipping for your donations! Thank-you the Piatkowski family, V. Pompa and Team Sherba Sorority for your generous donations! Toronto Girl Guides Unit 109 donate to WomenAide ! Many thanks to the Malkit Kumari family for your wonderful donations! Oodles of thanks to Toronto’s Heart & Stoke Foundation for your 1,480 WomenAide donations! 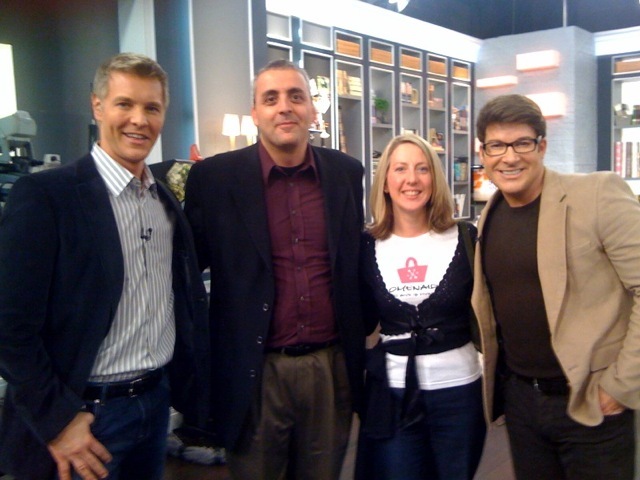 Ooodles af thanks to CBC’s The Goods for raising awareness and 667 product donations. Thank-you Carson Wagonlit Travel for 937 donations! The Pamperfest shopping event sponsors WomenAide again! WomenAide would like to thank J. Rice, M. Ward, R. Lum and M. Michalowska for their wonderful donations! Many thanks Heart & Stroke Foundation for your WomenAide donations. Thank-you to the Alleluia family for you generous donation. WomenAide thanks TJX Canada for your wonderful 536 Holiday Drive donations! Many thanks TransRe Insurance for your 260 WomenAide Holiday Drive donations. Thank you Stephanie W. for supporting WomenAide in your grade 3 HVVJMS class project. Thank-you Bell Canada for collecting personal care products at your 76 Adelaide St. West building for Mother's Day. TCDSB's Marshal McLuhan Catholic School collected a whopping 8,058 oral care products for WomenAide during their Project Smile Lenten drive. Many thanks Chaplain Linda Izzo and students! Thank-you B. Burns, S. Raza, D. Luxford, J. Jeffrey, M. Giggal, K. Hoang, E Shum, and the DeMontis & Tsaktsiris families for your generous WomenAide Holiday Drive donations! J. Lewis, E. Lelis and M. O’Donnell donate to WomenAide.